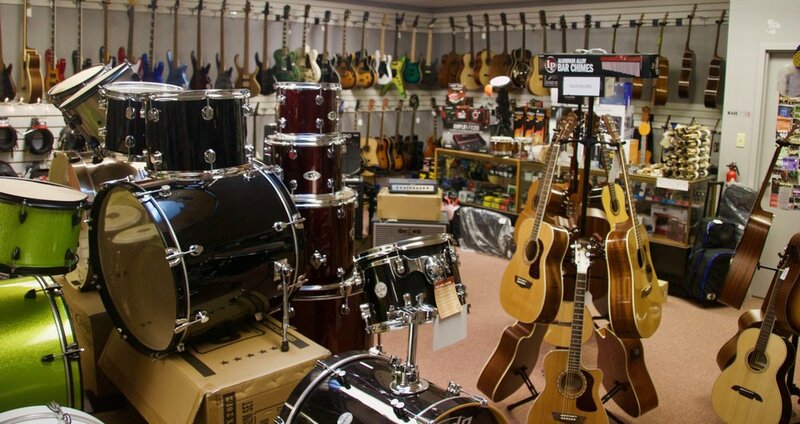 From The Top Music Shop is the Mon Valley's full service music center, specializing in musical instrument sales, repair, rentals, and instruction. We are a music store owned and operated by musicians. We have a great selection of gear both new and used. Inventory changes almost daily. We offer expert instrument repair, top notch instruction and and outstanding band rental program. We also offer free on site consultation for the sizing and install of PA systems. Be sure to find us on Facebook to stay current on all of our educational classes we will be posting for 2019. Details on the events page, Hand Drumming and Ukulele workshops scheduled for May!! !